Want to travel like an A-lister? 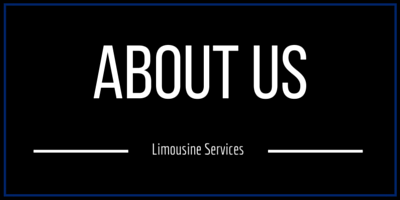 Our fleet of sleek and chic limousines are ready to take you to and fro in luxury. 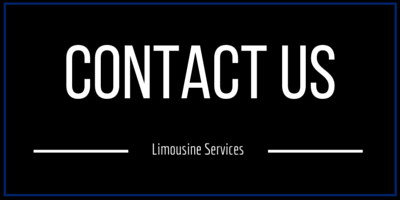 Don't settle for just another cab ride. Ride in comfort and bliss in our spacious and exquisite interiors while we do the driving. 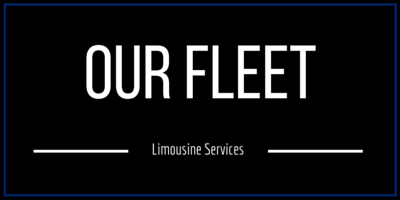 For events, special occasions or just because, arrive in style with our luxurious limousines!